Teaching Fire Safety in Ethiopia: Kelowna’s Fire Prevention Officer Joins RESTOR International’s Medical Mission. We are pleased to announce Fire Prevention Officer, Gayanne Pacholzuk, from the Kelowna Fire Department will bring fire safety education to Ethiopia. RESTOR International is preparing to send our third medical surgical team to Ethiopia this November to provide free, life-altering surgeries to children and young adults with disabling and disfiguring contractures as a result of burns. Our team of medical and non-volunteers will also continue to provide clinical education and teaching sessions to their colleagues on the ground at the Gamby Teaching Hospital in Bahir Dar – ensuring the sustainability of a preliminary burn center established and funded by RESTOR in 2014. Prevention of burns is included in our teaching sessions this mission, which has been a key objective of our medical missions. We are thrilled to have Gayanne accompany our team to teach a sample program in elementary schools. Working with the Fire Department in Bahir Dar, Gayanne will oversee the translation of the fire prevention educational materials into Amharic, the official language in Ethiopia. 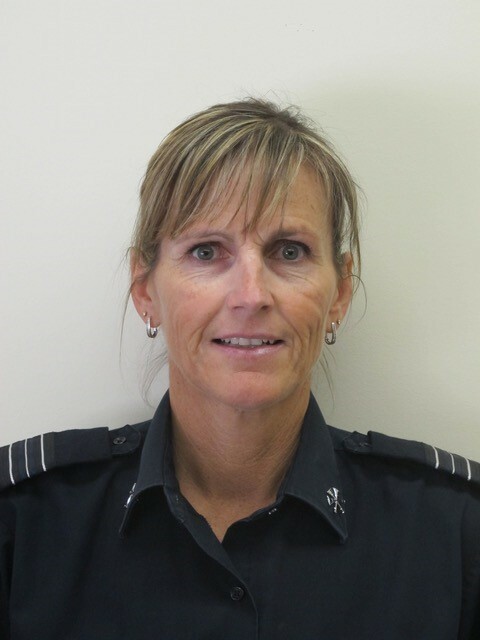 With over 21 years of experience in fire service, Gayanne is the Fire Prevention Officer for the Kelowna Fire Department, overseeing fire inspections, fire investigations, and public education for the department. She is very active in the push for Fire Prevention and Awareness across Canada and currently holds the position of President with the Fire Prevention Officer’s Association of BC. She sits on a committee for the National Building Code, as well as two technical committees with the National Fire Protection Association specializing in Life Safety in buildings and building construction. Gayanne is also very active with the BC Professional Firefighters Burn Fund and has volunteered as a camp counsellor for the past six summers at a camp for children who are burn survivors. “I look forward to being a part of the RESTOR team this year and being able to share my knowledge with Ethiopian people in hopes that some of the burn injuries can be prevented in the future,” said Gayanne.